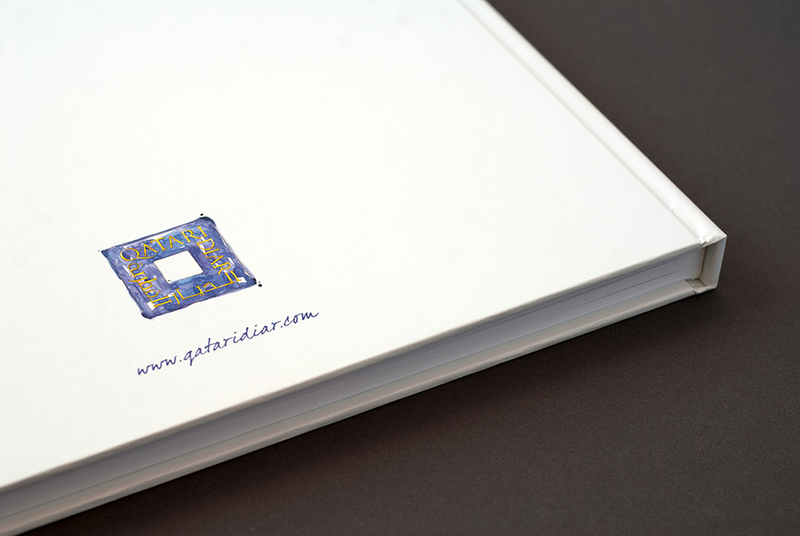 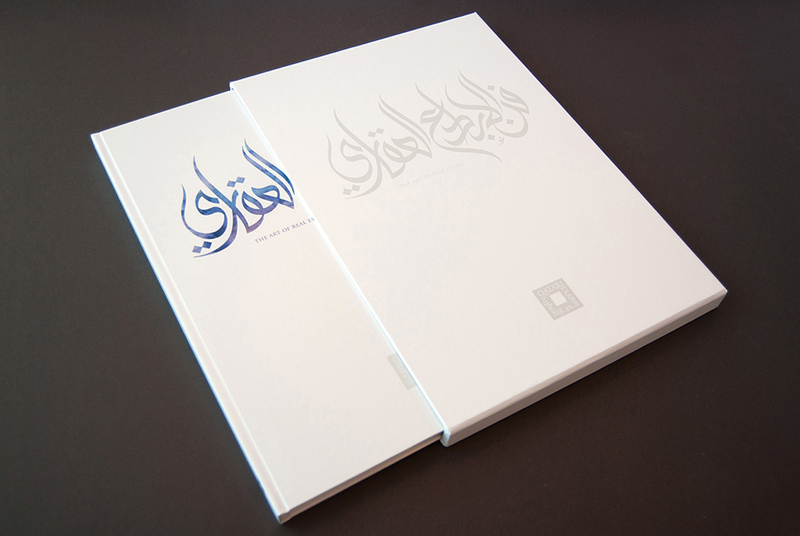 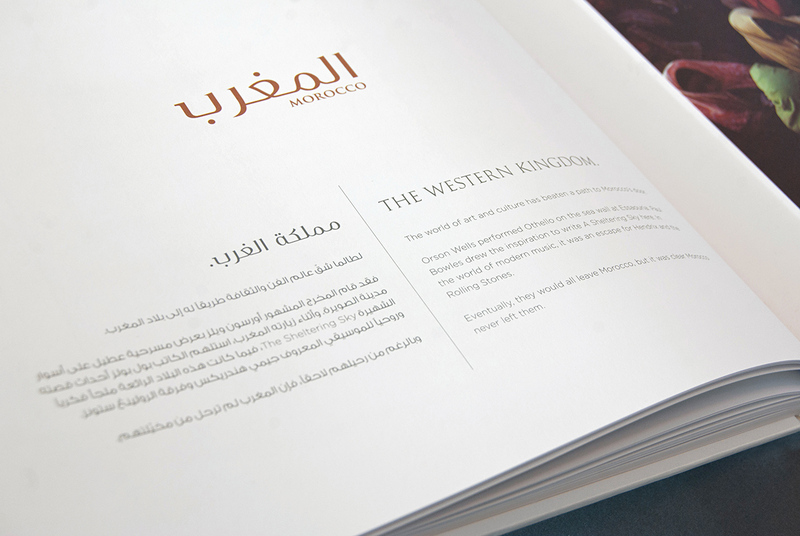 To commemorate Qatari Diar’s 7th Anniversary, a coffee table book was commissioned to showcase the company’s projects across the globe. 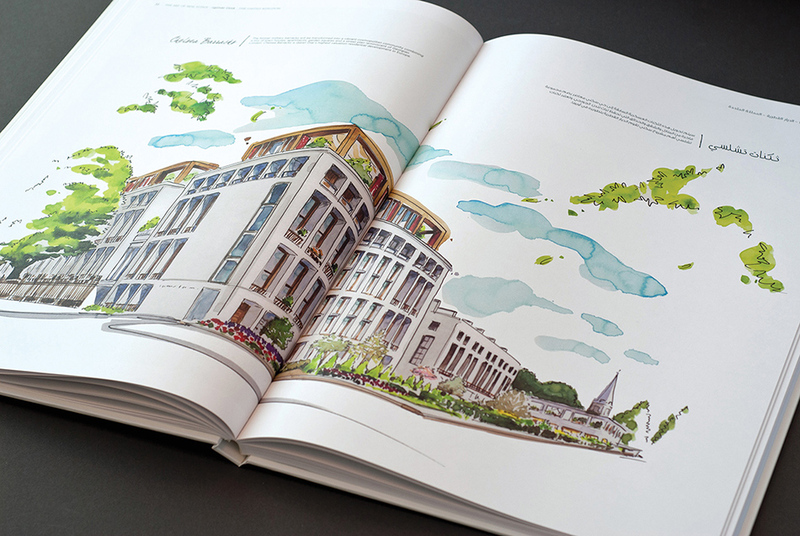 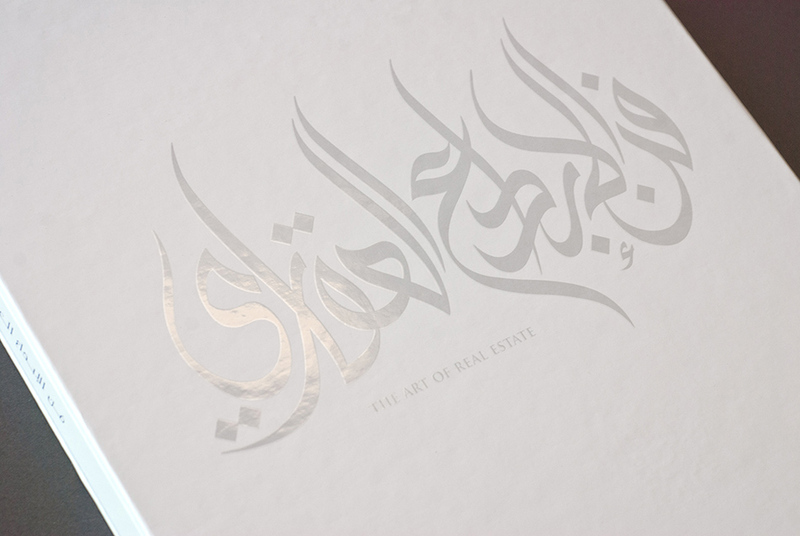 The book had to portray ‘heart and soul’, demonstrate global reach, and support Qatar Diar’s positioning as the pre-eminent real estate company of the world. 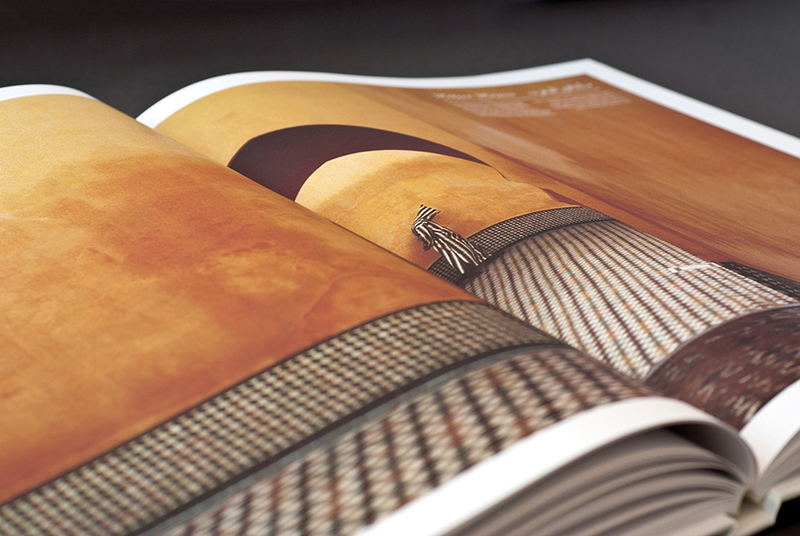 The large format book, printed on Fabriano premium stock, is a celebration of the idiosyncrasies and differences of people across the world. 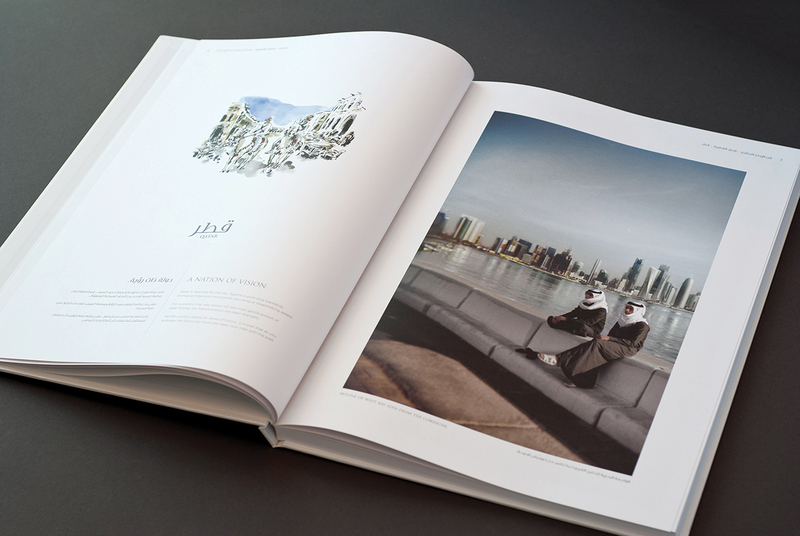 Locations where Qatari Diar has projects are featured and individual stories told through short copy and unique photography. 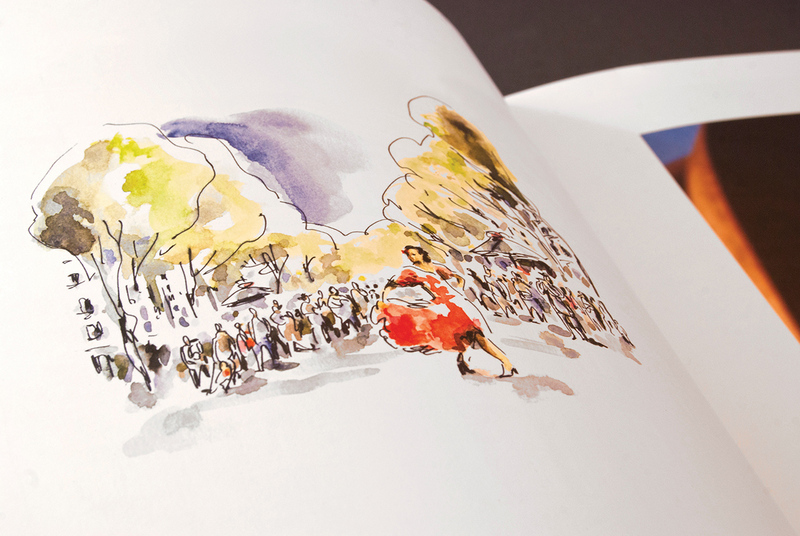 Original watercolours were commissioned for each project and unique, hand drawn vignettes showed the individuality of each country. 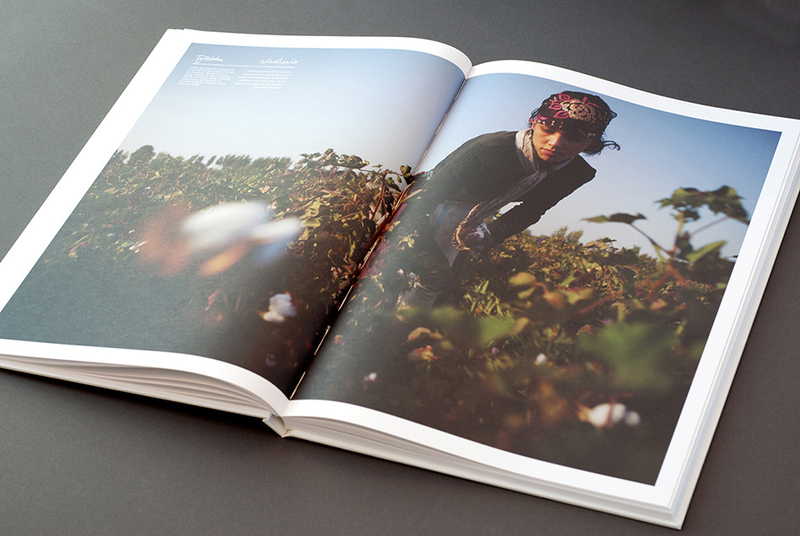 Photography was reportage style from Magnum and National Geographic. 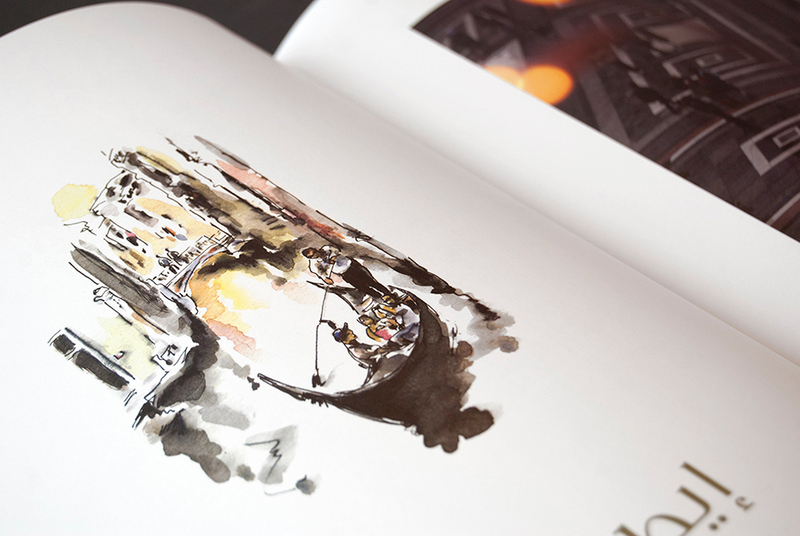 The result is an intriguing glimpse of life around the globe.